Marvel Comics Il y a 14 produits. 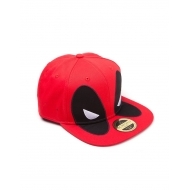 Casquette Deadpool hip hop Big Face. 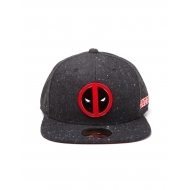 Casquette hip hop Logo Ant-Man & The Wasp. Casquette Thor Ragnarok, modèle Thor Metal Badge. 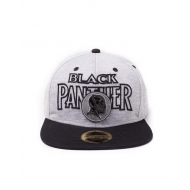 Casquette Baseball Marvel, modèle Logo Black Panther. 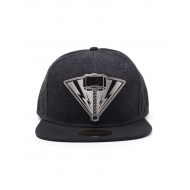 Casquette Marvel, modèle hip hop Snap Back Metal Badge. 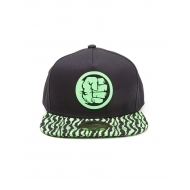 Casquette Marvel, modèle hip hop Snap Back Hulk Smash Fist. 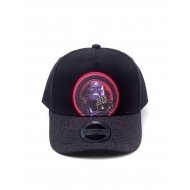 Casquette Avengers, modèle hip hop Snap Back Metal Logo. Casquette Iron Man, modèle Stark Red Logo. 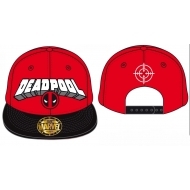 Casquette Marvel Comics, modèle Logo Deadpool.